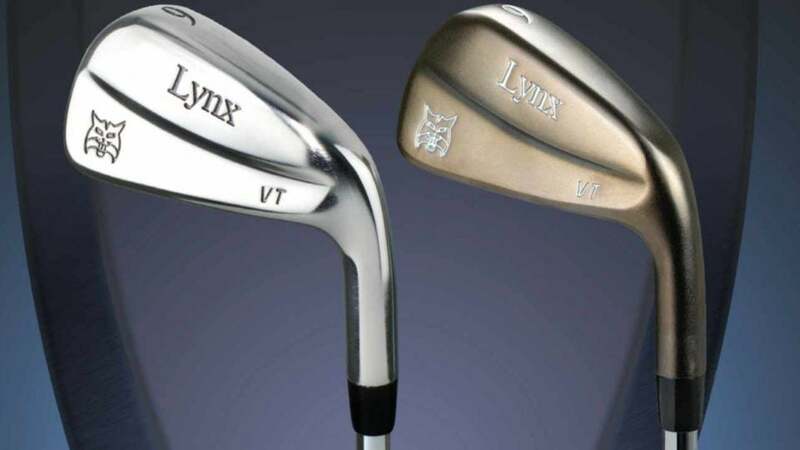 Lynx has released a series of new irons and is announcing an expansion into the U.S. market. WINTER GARDEN, Fla. — Kevin Woolgar, the head of research and development for Lynx Golf, started with the company in 1978, packing boxes in the warehouse. Now, more than 40 years later, he's fighting for the brand's resurgence, one outside-the-box idea at a time. “It’s a progression, isn’t it?” he asks, explaining the rise to his current position as head of research and development. A strange progression indeed. The year after Woolgar started, Lynx's warehouse manager died unexpectedly. Facing tight times, Lynx turned to Woolgar to take over the position. The longer Woolgar shipped gear, the more he wondered why he wasn’t shipping more. So he became a salesman. But the more he sold gear, the more he wondered if he could make that gear even better. That led him to R&D, where he remains as top innovator today.